Shrubs make great landscaping tools for color, shape and curb appeal. Many shrubs are evergreens that remain colorful and hold their shape year-round in any climate. Flowering shrubs add bursts of color throughout the year, and all are relatively easy to care for. Shrubs come in various heights and shapes so, for the best results, fit the type of shrub to the area required. The best shrubs for entranceways are generally low-height plants like golden privet. The golden privet is a short shrub that adds depth and texture to the area without blocking vital window views, house numbers, or even mail slots. Short shrubs have a tendency to grow wide. Take care to keep your shorter entranceway shrubs pruned to protect the pathway. If you allow shrubs to grow too wide for the area, when you prune them back, they may appear too thin. Frequent pruning keeps them thick and bushy. These beautiful shrubs make great entranceway plants. They are usually short in stature, have flowers or berries that provide color, and are very easy to care for. Plant your deciduous shrubs far enough from the foundation so they do not touch the house, or interfere with walkways when full-grown. Azaleas add big, brilliant bursts in a wide variety of colors and are wonderful entrance shrubs. Use larger shrubs like the tall river birch at the corners and slowly decrease the size of the shrubs working in toward the door. Placing shrubs according to size in this manner draws the focus in to the entranceway in a pleasing manner. 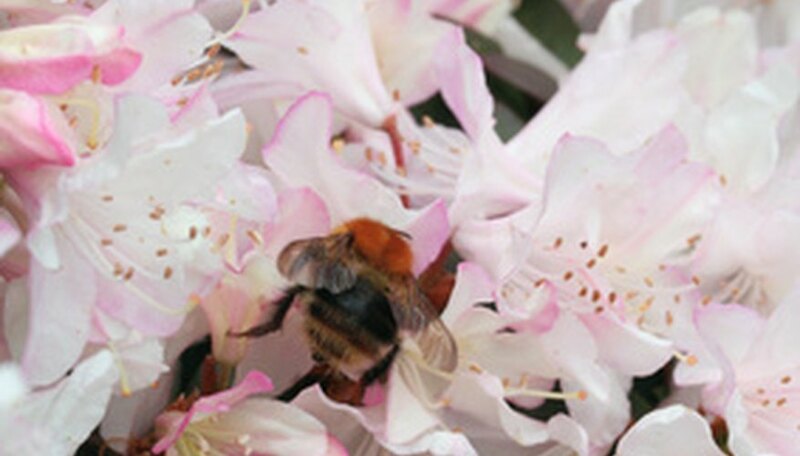 Select broadleaf shrubs such as Azalea, butterfly, boxwood, currant, holly or Barberry. These shrubs have a full, thick appearance and stand up to shaping better than thinner, branchy varieties of shrubs. The boxwood shrub has small, broad leaves that make very good short border shrubs for entrance or walkways. Not all shrubs remain green during the winter. To add spectacular color to the bare months, plant red and/or yellow dogwood in strategic spots in the entranceway. The brilliant colored stalks are beautiful even in the winter. Incorporate these shrubs with evergreens to add splashes of color that chase away winter doldrums when no flowers bloom.